Do not compromise on quality when you choose a used truck from International Used Truck Centers. 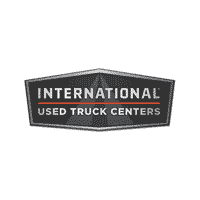 We offer used medium duty trucks and used semi trucks for sale as part of the our varying used trucks inventory at International Used Truck Centers. Once you have had the opportunity to view our inventory online, be sure to connect with our team for more information! We offer a variety of models so we are confident that you will find a model you will love. Have any questions? Contact us about our current used semi trucks for sale to get additional information or to learn about similar options. No matter what make you choose, we want to ensure you get behind a used semi-truck that best suits your needs.